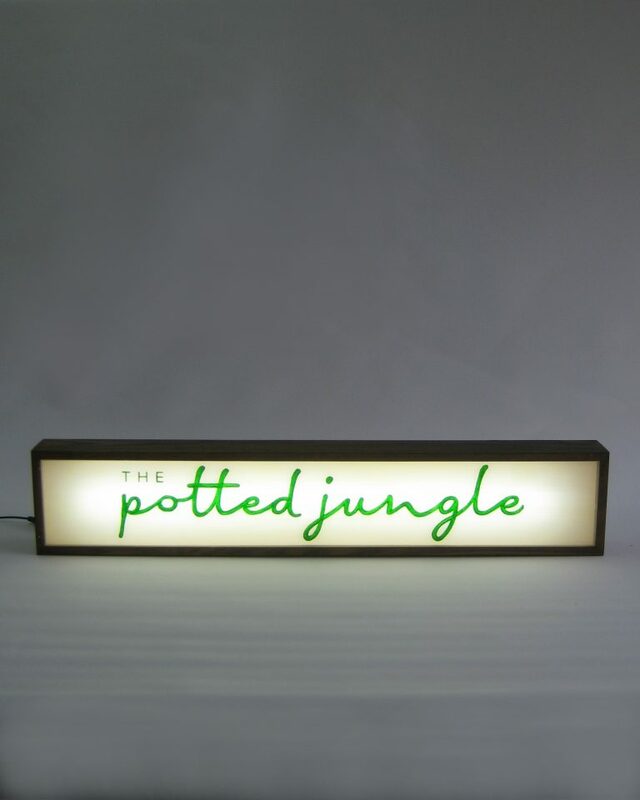 Hi all, happy to share another custom lightbox signs with you. 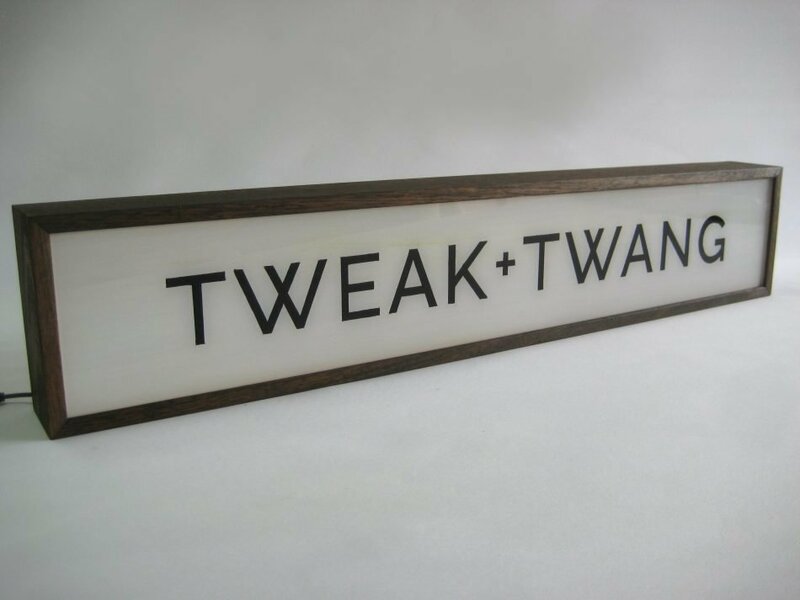 We delighted to custom make this long and slim wooden lightbox signs for Tweak + Twang. 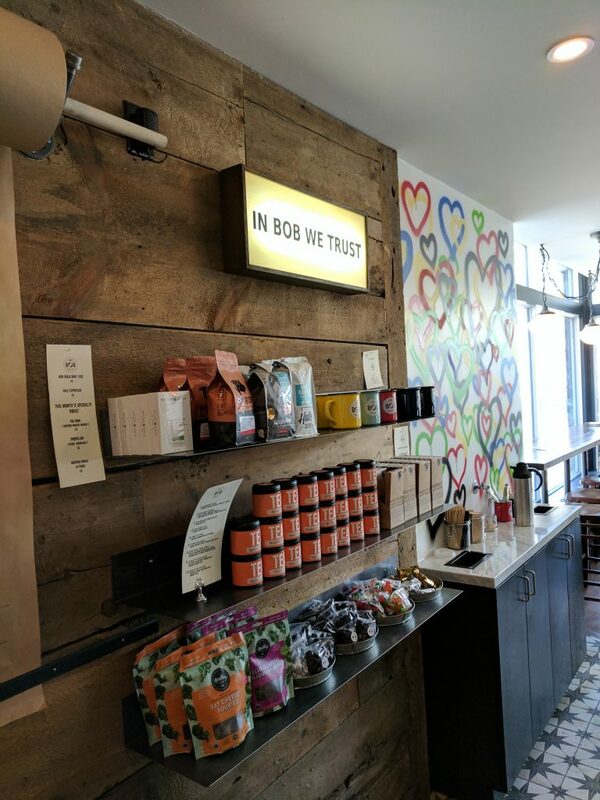 Based on Tweak + Twang logo, we hand-lettered and painted the signs. 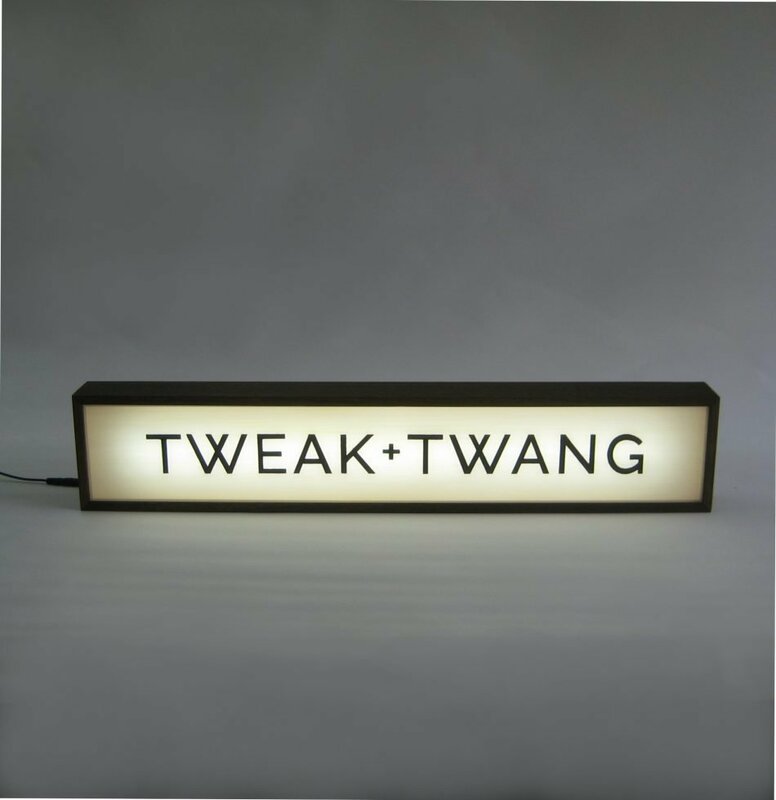 The signs is then completed with handcrafted Tasmanian Oak frame and back-lit with LED strip light. Lighting Fixture : 12V LED strip light. Come with 1 meter wire, in-line switch with Plug Adapter of your country. 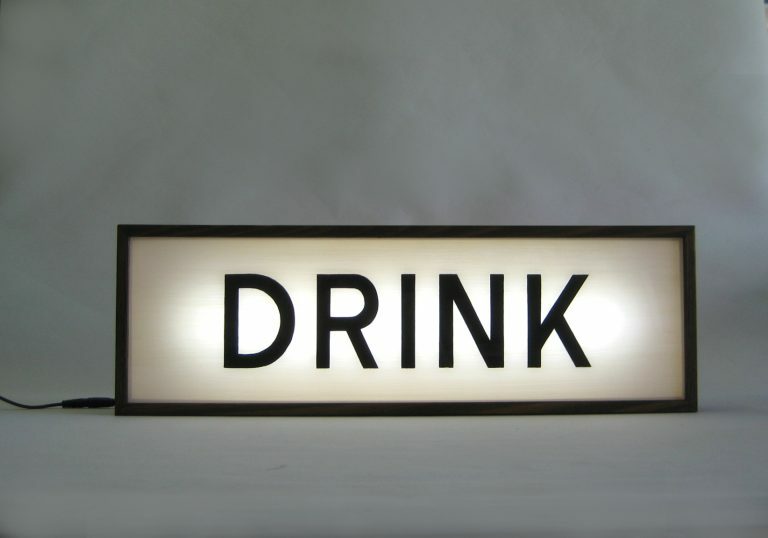 If you would like to get your company logo made into a lightbox signs, please contact us today! Love to hear from you. Thanks !